So much fun, so well done! These Oberon stories are so entertaining I can (and Have) listened to them multiple times. Very funny, you should be forewarned, that depending on your personal culinary leaning, you may find yourself in dire need of a Pot Pie, Tacos, or a Large Summer sausage. 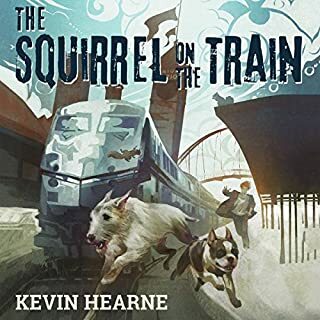 You will never look at a squirrel the same way, either. My suspicions about them have been confirmed. At a young age in the Maine woods, Diana Jackman learned to move freely in the wilderness, to sense a world invisible to most. 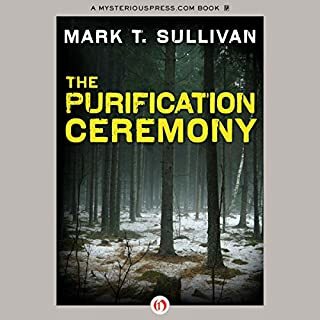 A natural tracker from a long line of shamans, healers, and hunters - an estranged wife and mother - she has returned to the woods to find again a place of magic...and death. I have listened to it dozens of times. there seems to be a wealth of hinting details, that expand in your mind far beyond the words of the narrative. one of those books that feels much longer than it is, in a way that you wish would go on even longer. 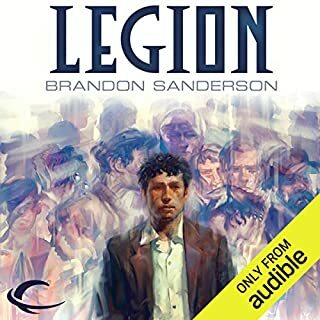 I originally listen to it on cassette tape, an abridged version, with a different narrator, very pleased with the unabridged. 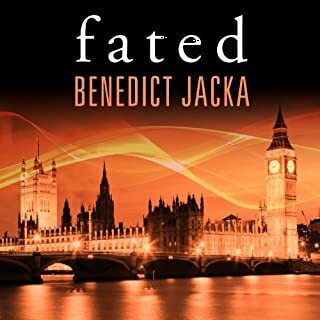 What made the experience of listening to Fated the most enjoyable? 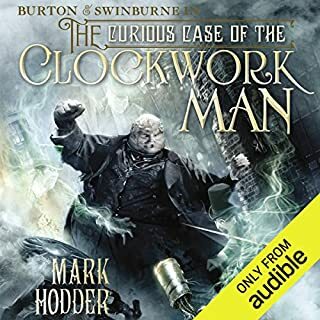 Where does The Curious Case of the Clockwork Man rank among all the audiobooks you’ve listened to so far? 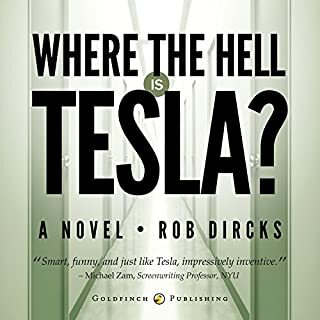 If you could sum up Where the Hell is Tesla? in three words, what would they be? What about Rob Dircks’s performance did you like? 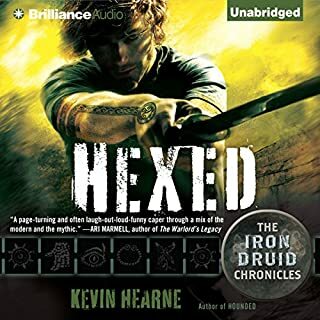 it was bright, I usually do not like when an author reads their work, but this was pretty good. at several points I wondered if this was an elaborate apology and wedding proposal that morphed into a short novel .... sappy, a bit, but just bearable. 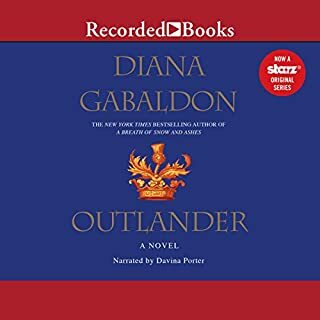 Would you consider the audio edition of Outlander to be better than the print version? Would you listen to Ghost Story again? Why? 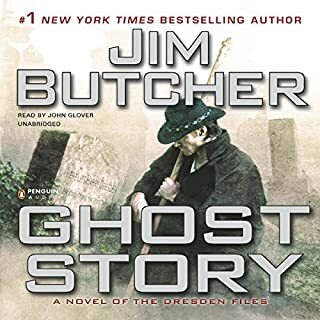 Yes, I like the Dresden Files, there is enough meat to go back & re-discover things missed the first time through. Have you listened to any of John Glover’s other performances before? How does this one compare? 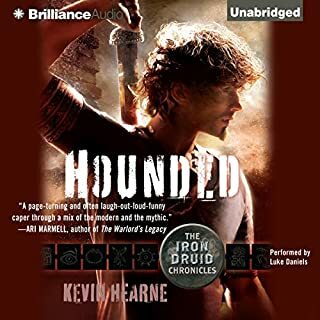 What did you love best about Hounded?